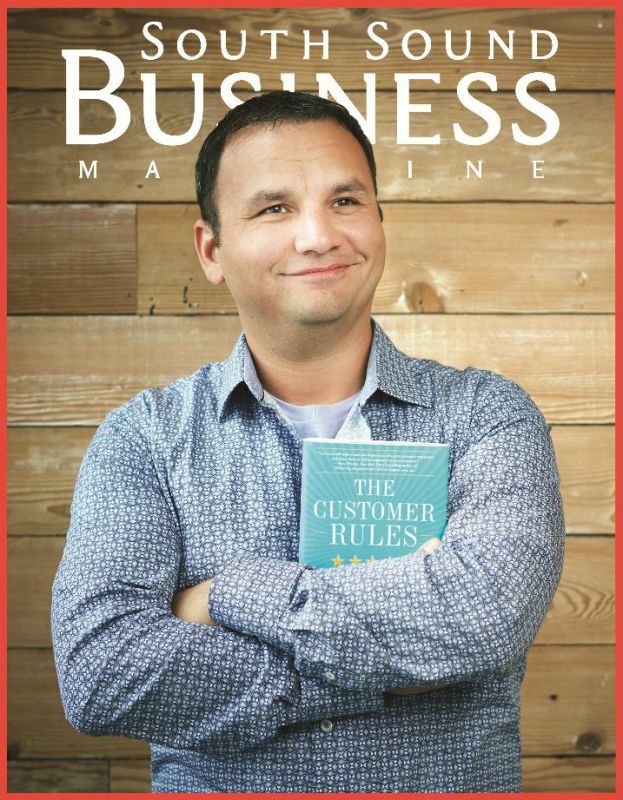 William Manzanares is a member of the Puyallup Tribe of Indians, local entrepreneur, South Sound Magazine’s 40 under 40, speaker, writer, investor, career developer and martial artist who holds a black belt in kwon moo hapkido. William is an avid reader of audiobooks. 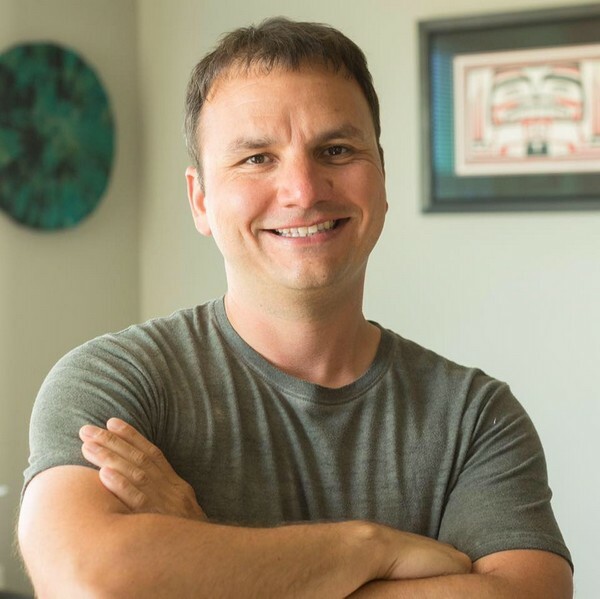 After reading The Bulletproof Diet, he lost a lot of weight, got healthy, and even closed down his smoke shop and bar to make it a health food store! The store didn’t work out, but it was fun! William has always known he wanted to own a business. As a kid, he would run different businesses out of his bedroom. He even had a convenience store and would sell things to his family. William vividly remembers reading the business briefs in the newspapers and applying that knowledge to his convenience store businesses. This is how William practiced for real-life business ownership. 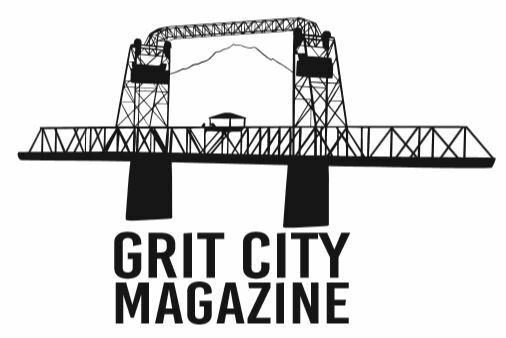 Since then, William has become a serial entrepreneur; he has owned a bar and restaurant, a health food store, a smoke shop, multiple convenience stores, he has been a landlord that owned property, and even started Grit City Magazine. William recalls the day that changed who he was a business person. In 2005, a few months after William opened the restaurant and bar, his ex-business partner decided to end the partnership - by cleaning out the business bank account and taking everything out of the store. The business had suffered a robbery a few months prior where they lost a substantial amount, so this setback was a literal “insult to injury”. After that day, William was driven to succeed more than ever. He built that business from nothing and he was determined that nothing would take away his dream. So, William again started down the path of building a business from the ground up – one customer at a time. After his ex-business partner abruptly ended their partnership, William became obsessed with customer service because he wanted to make sure he would never again run out of product for his customers. Customers mean so much to William. Without customers, there would be no business, right?